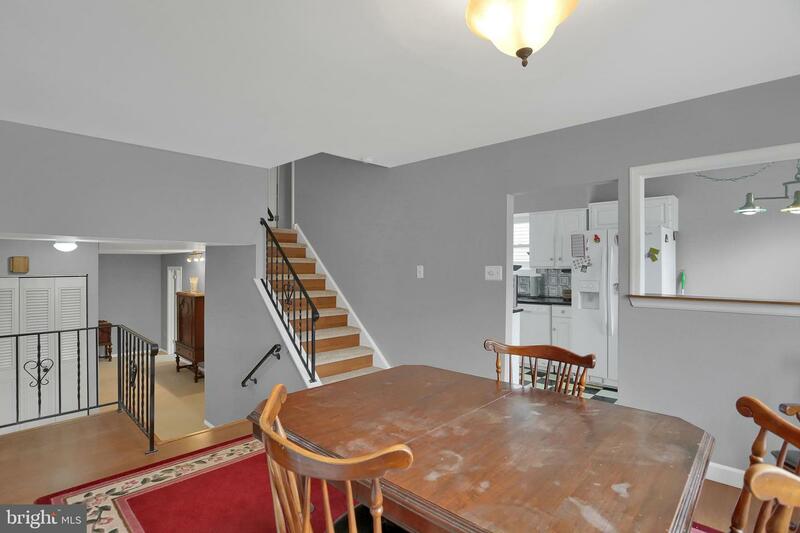 Fantastic Exeter Split level!! 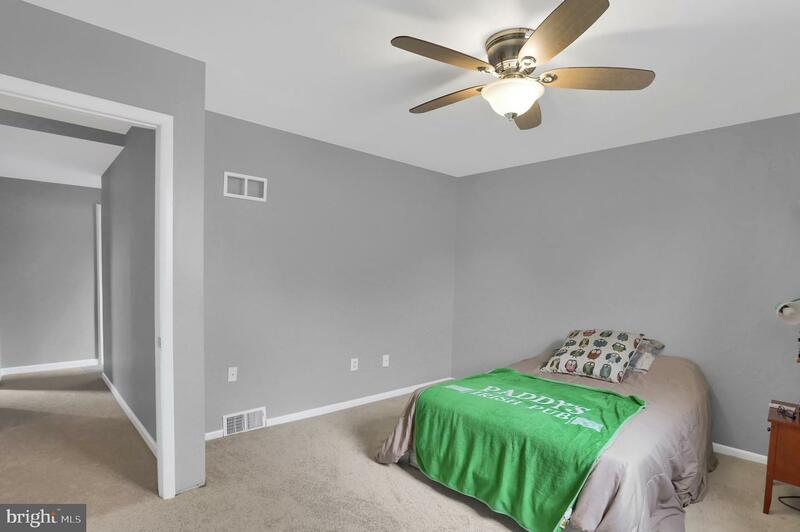 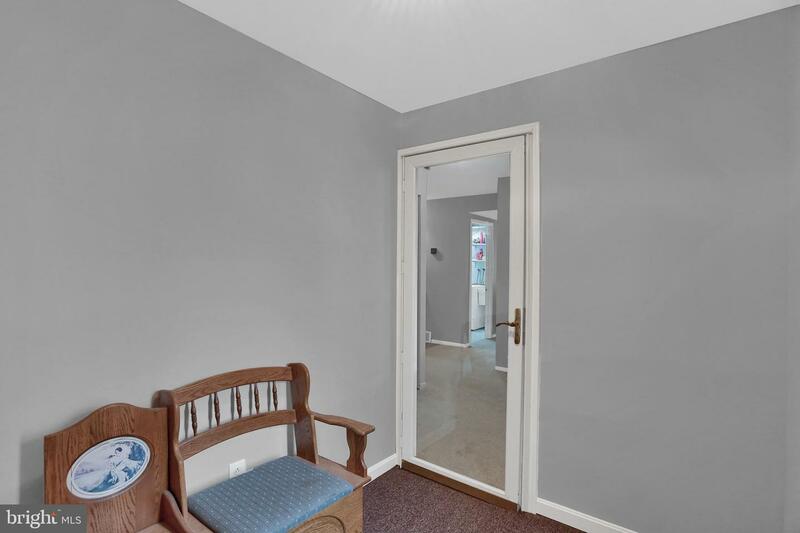 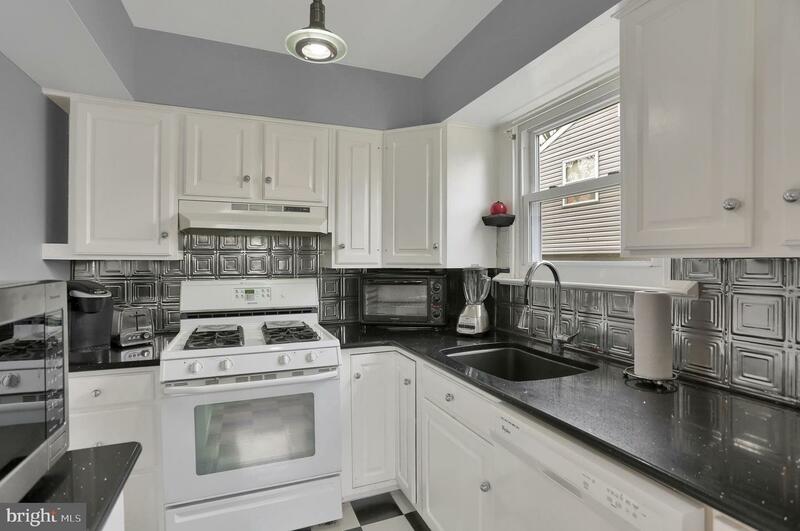 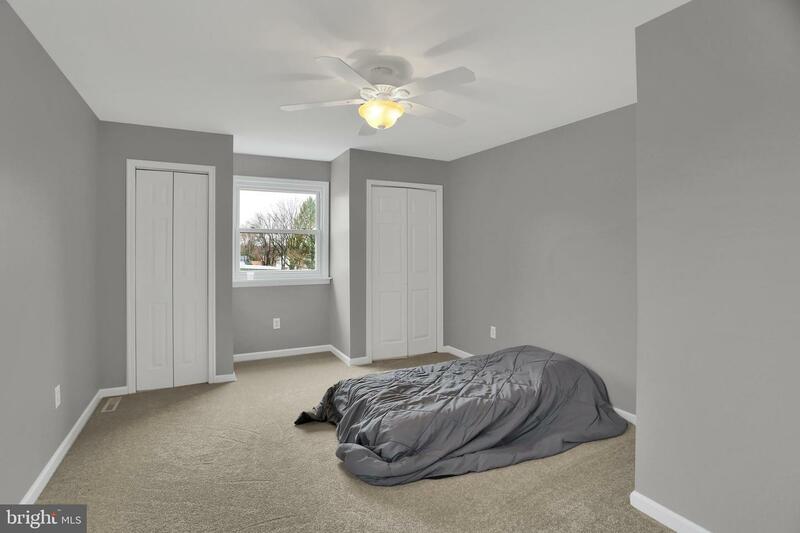 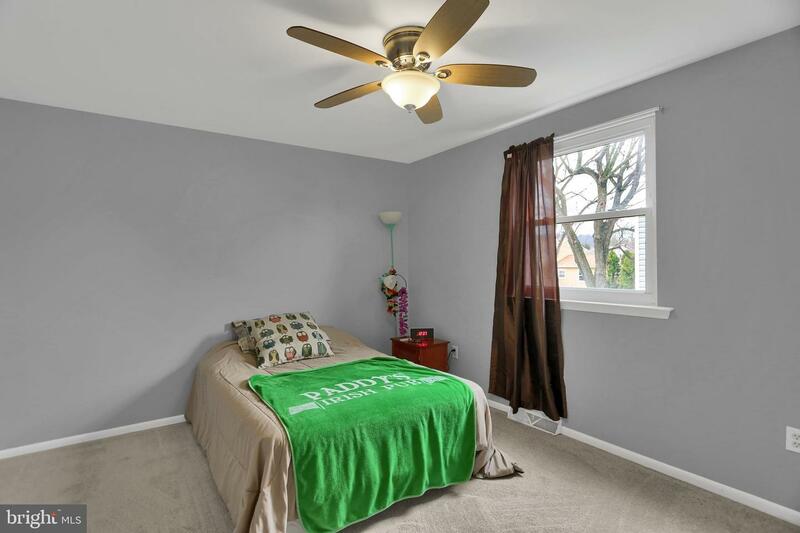 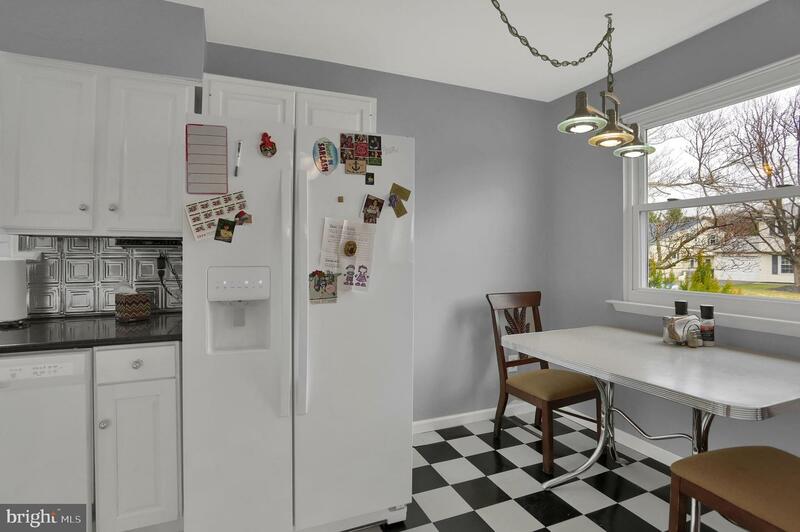 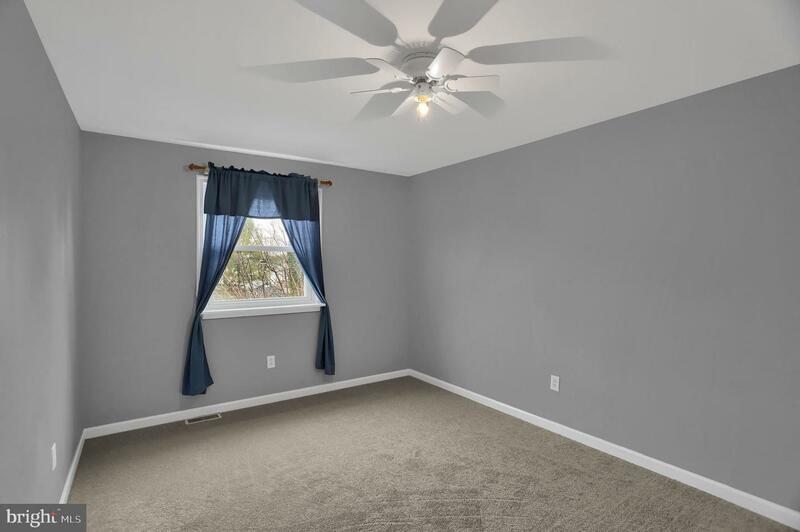 The home has a lot to offer and has been freshly paint throughout!! 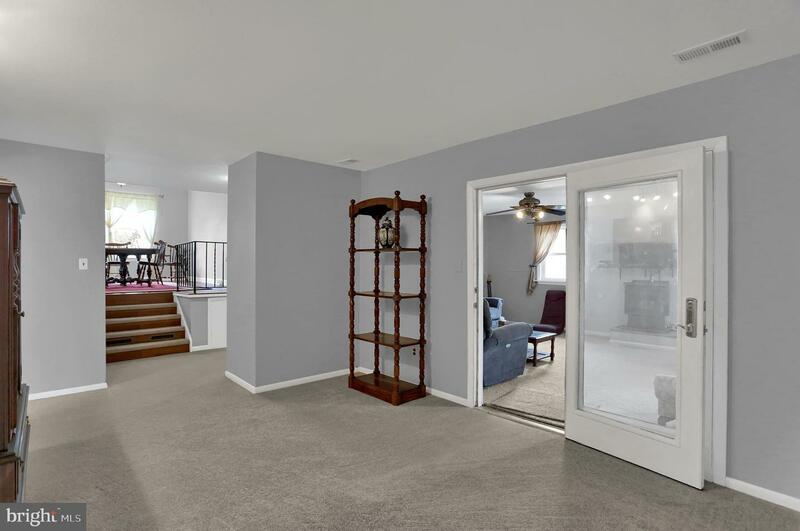 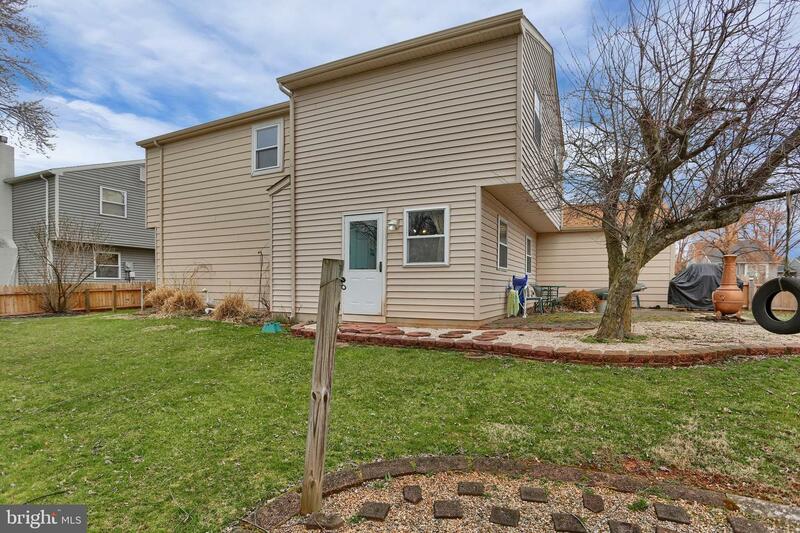 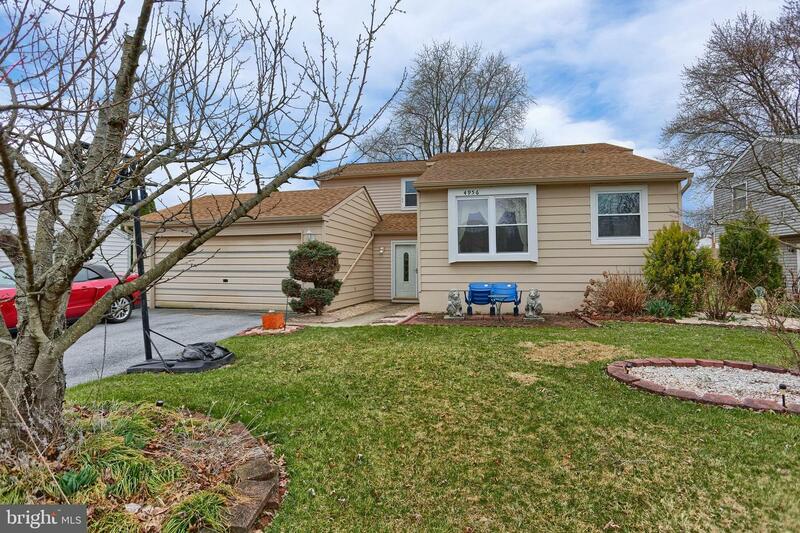 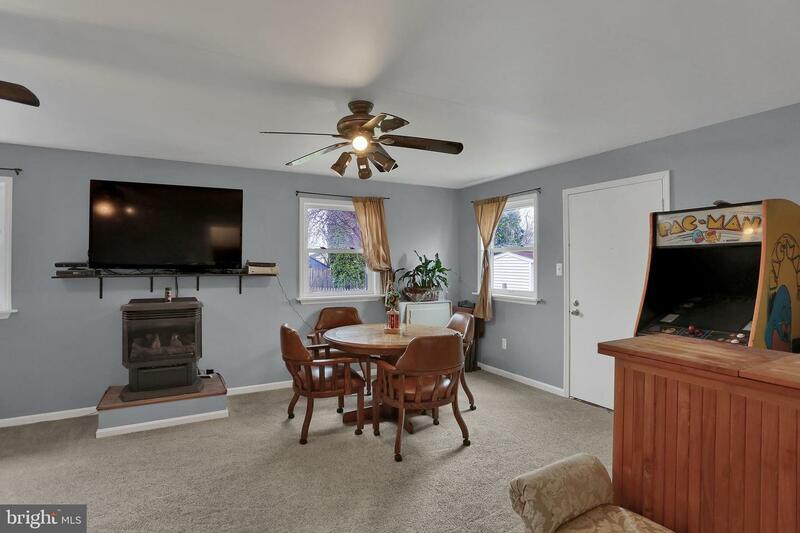 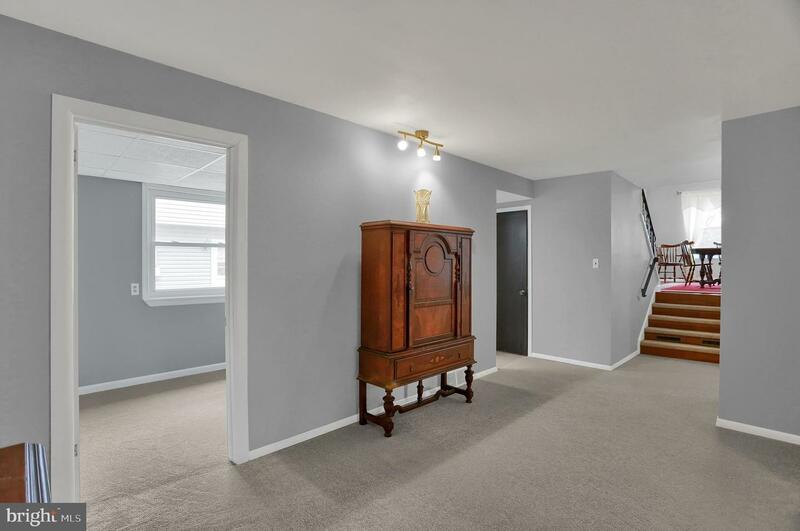 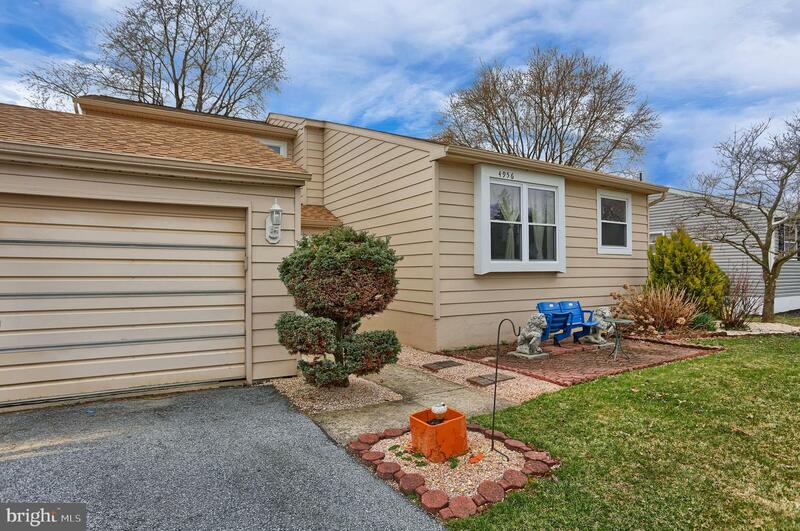 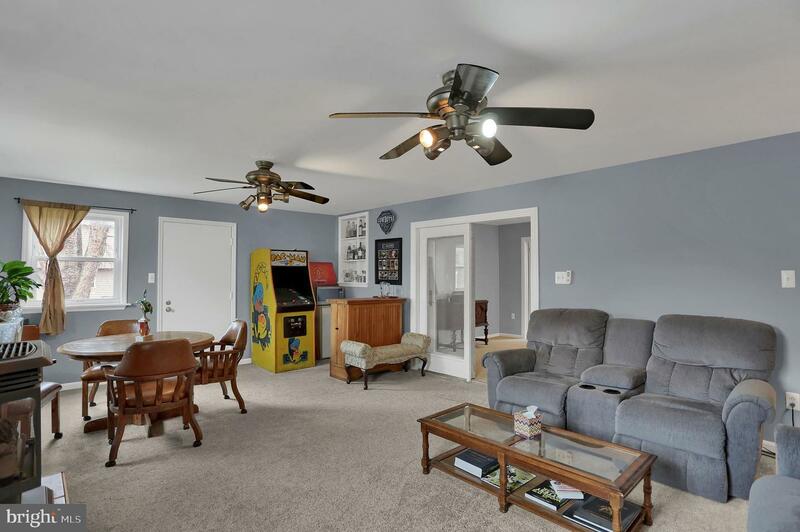 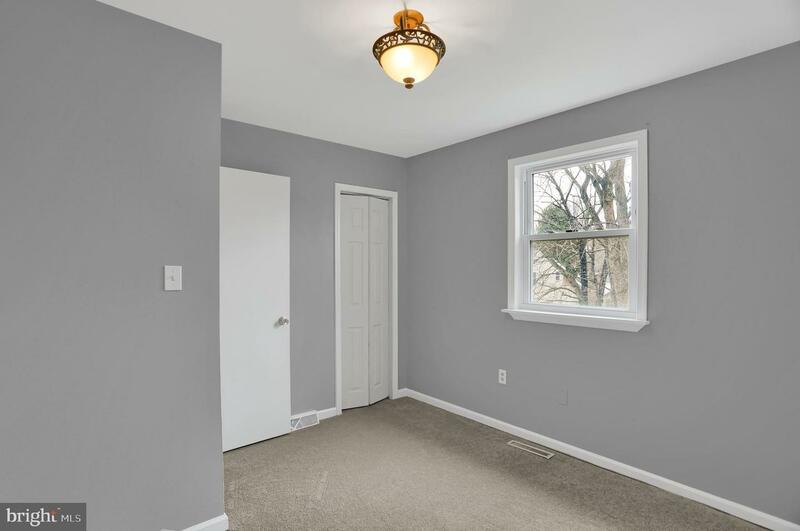 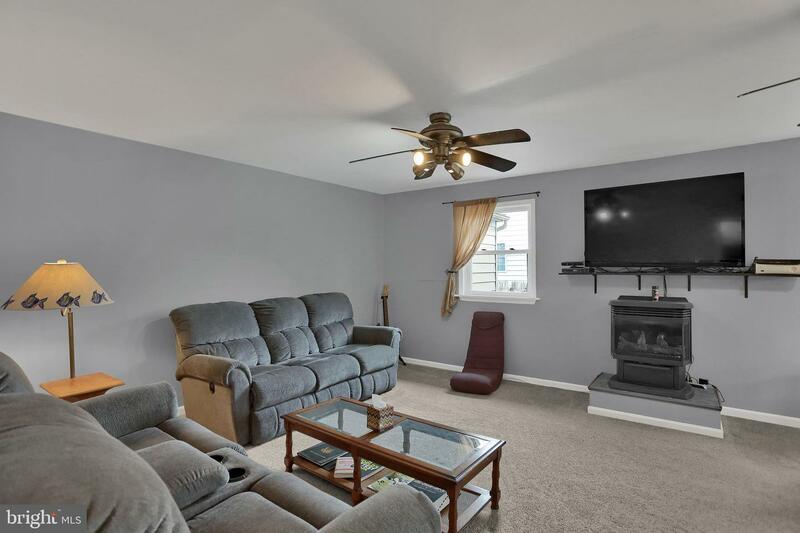 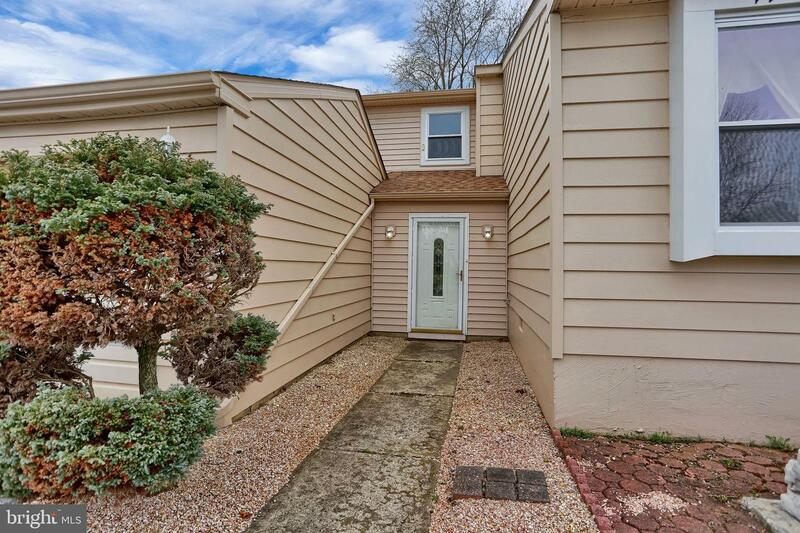 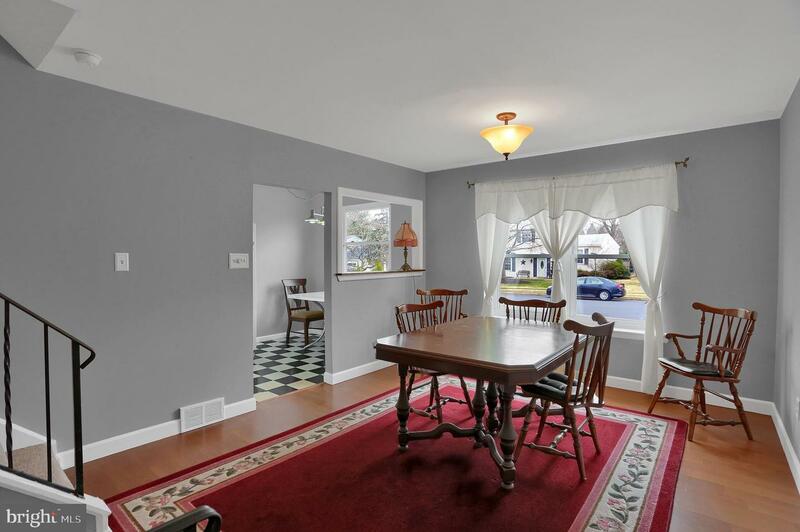 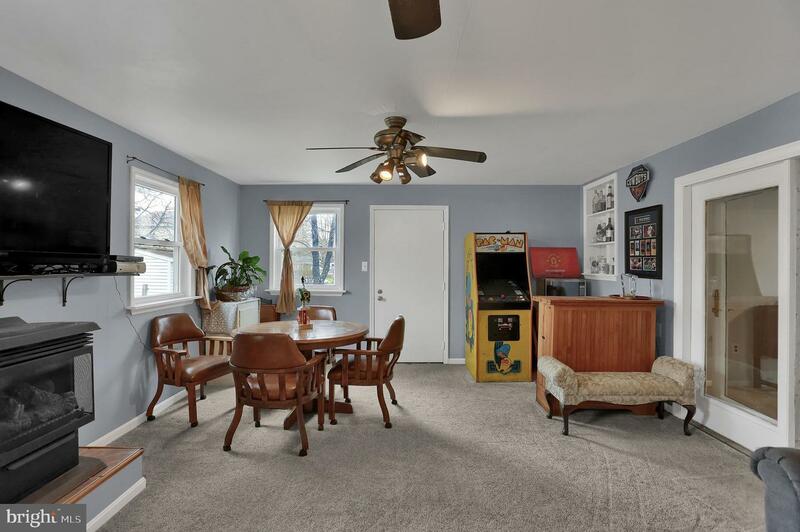 Entering into a enclosed breezeway with entrance to an attached two car garage and large main floor living room, and family room with new carpet. 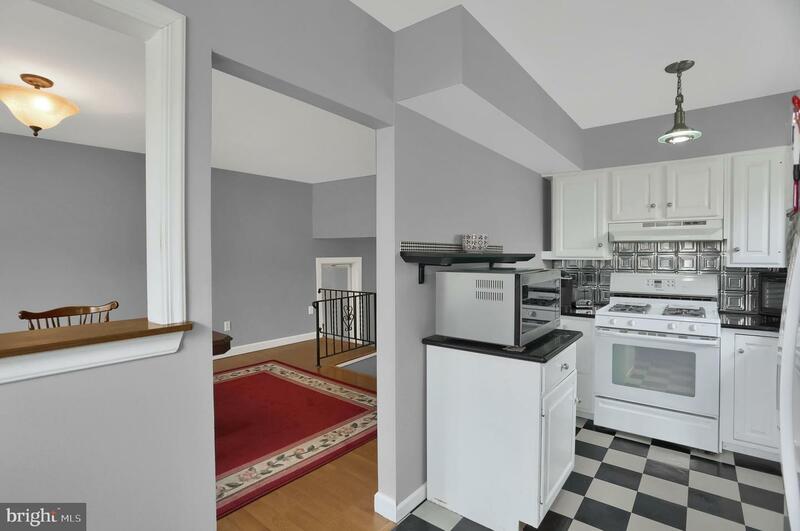 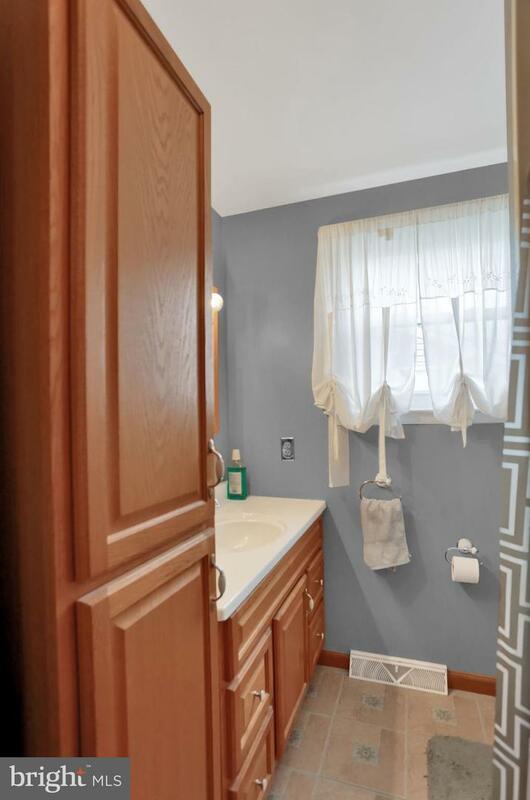 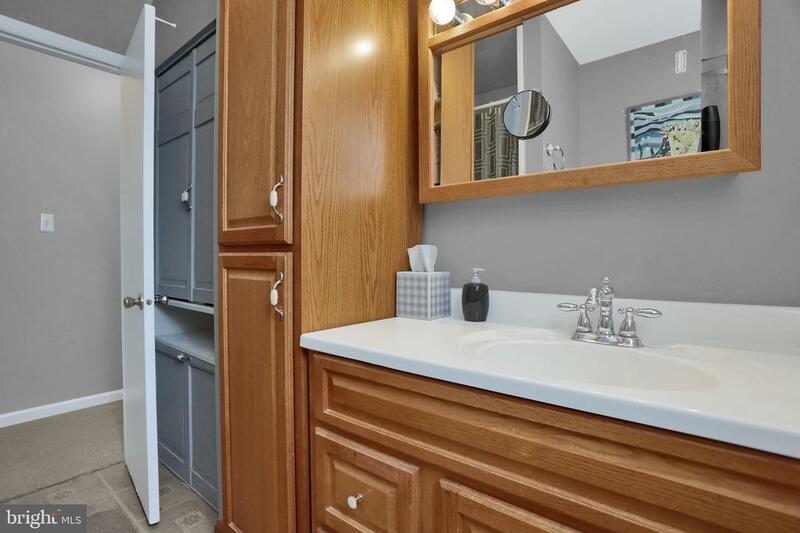 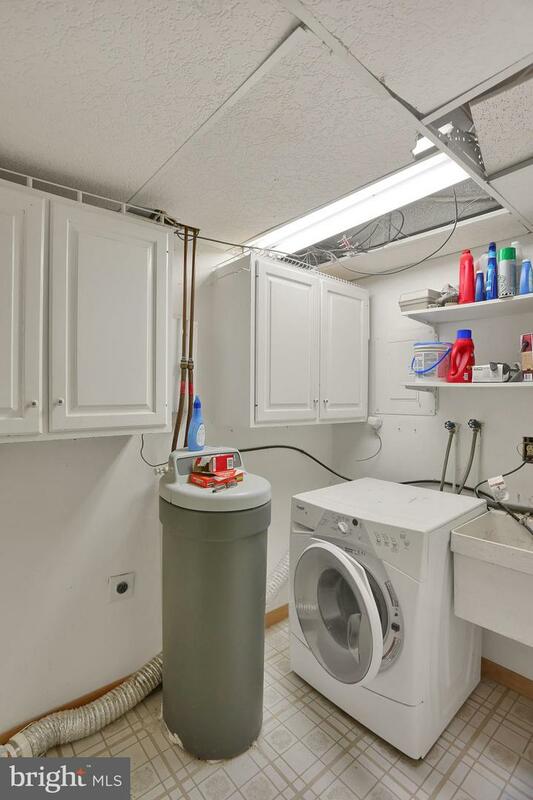 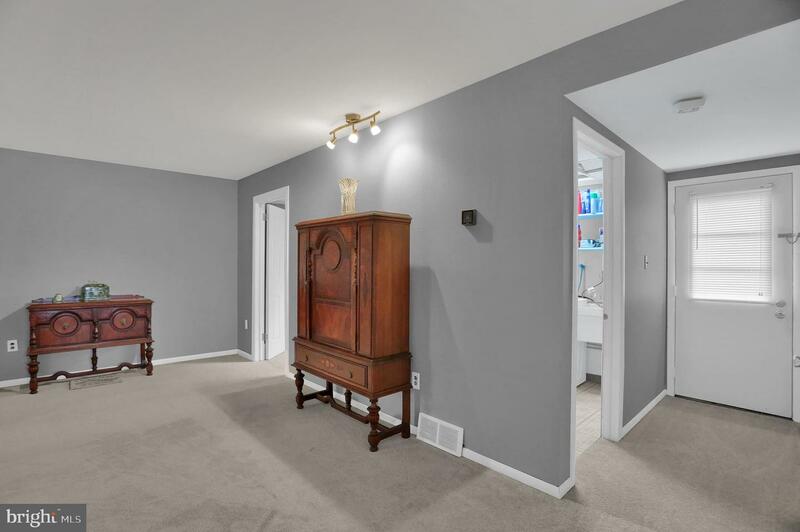 Also, on the main floor is a laundry room, office/den, and half bath. 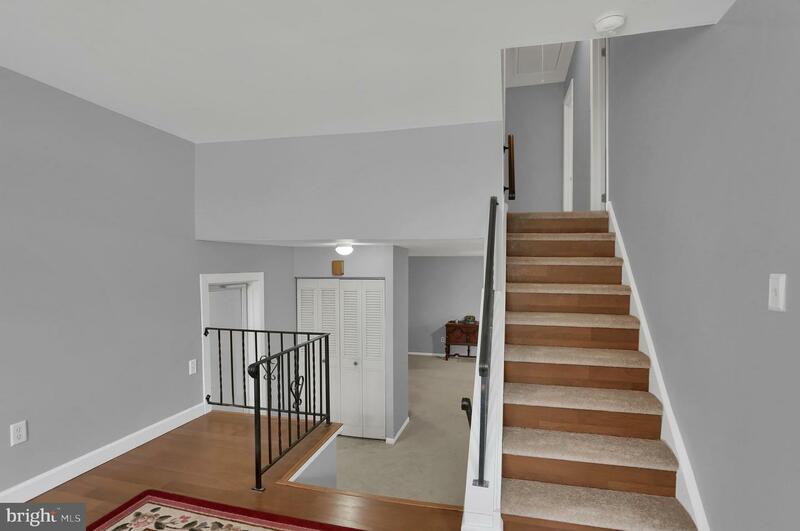 Heading up the steps to dining room with hardwood floors and adjoining bright kitchen with white cabinets, metal tin backsplash and Silestone countertops. 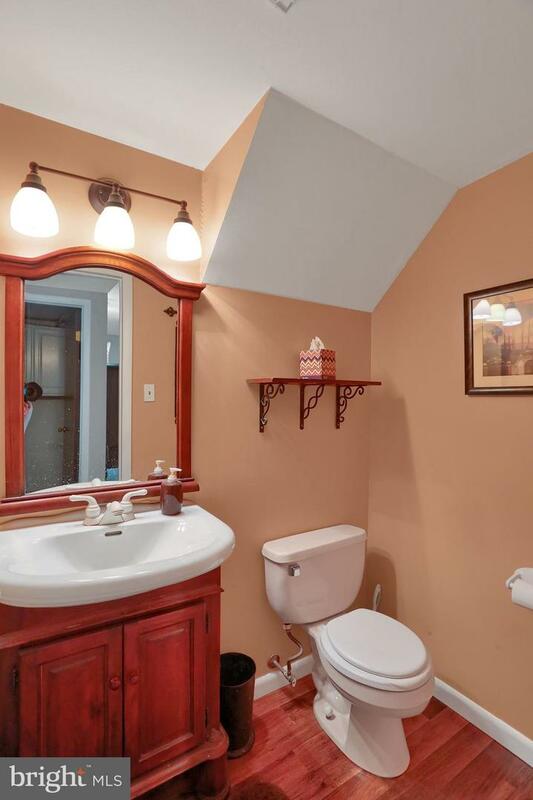 On the third floor is a full bathroom and four bedrooms. 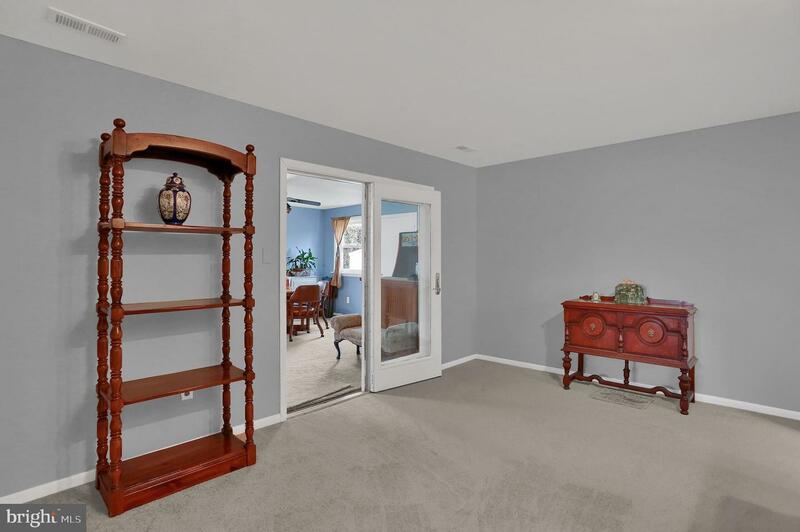 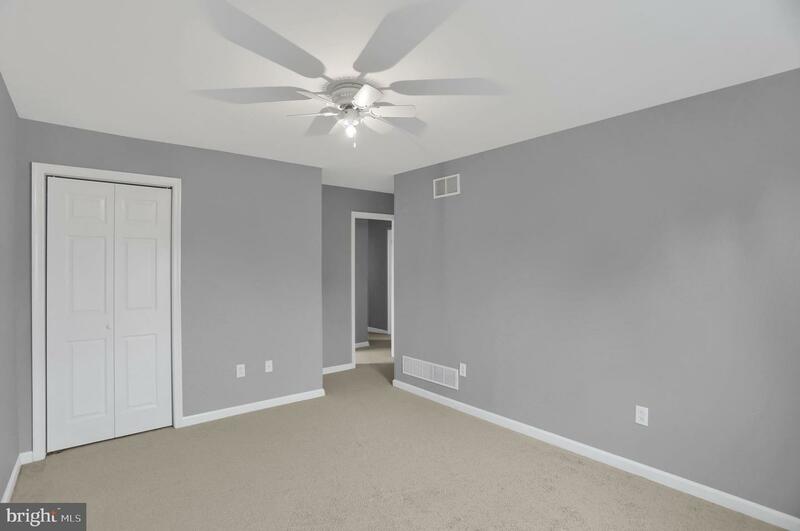 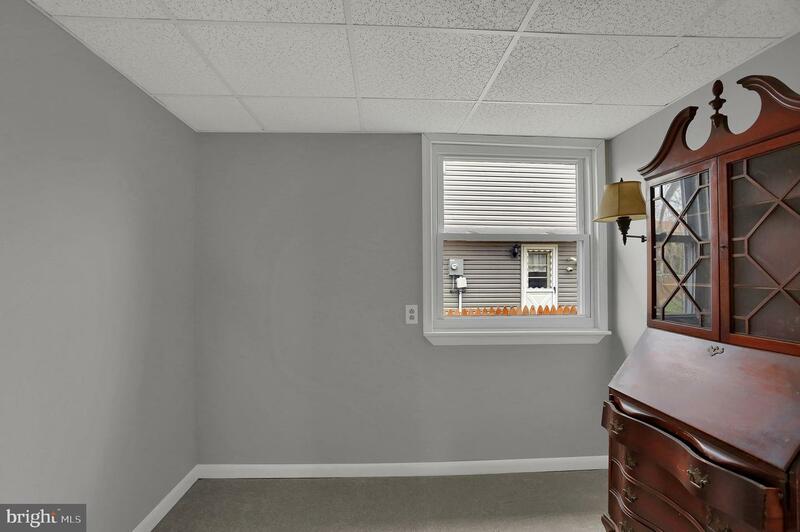 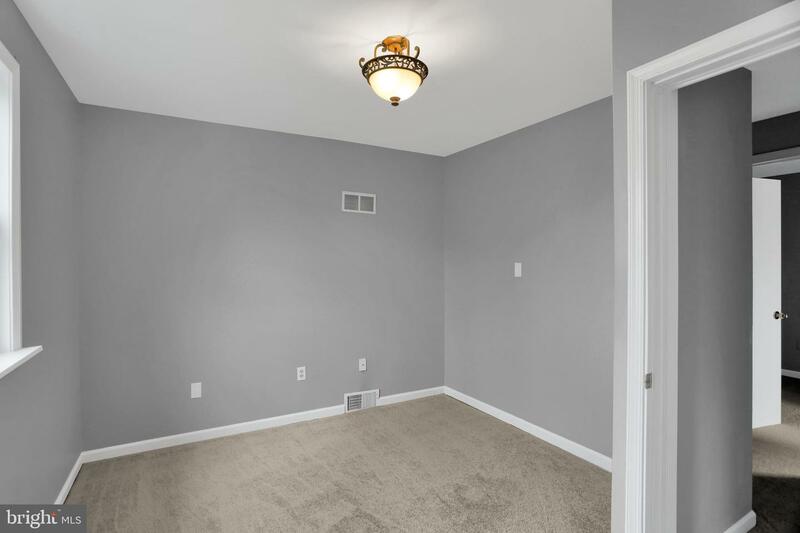 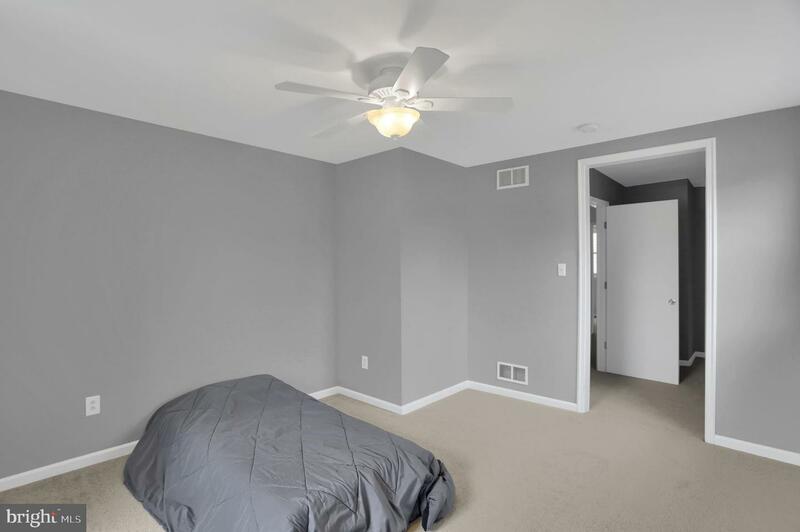 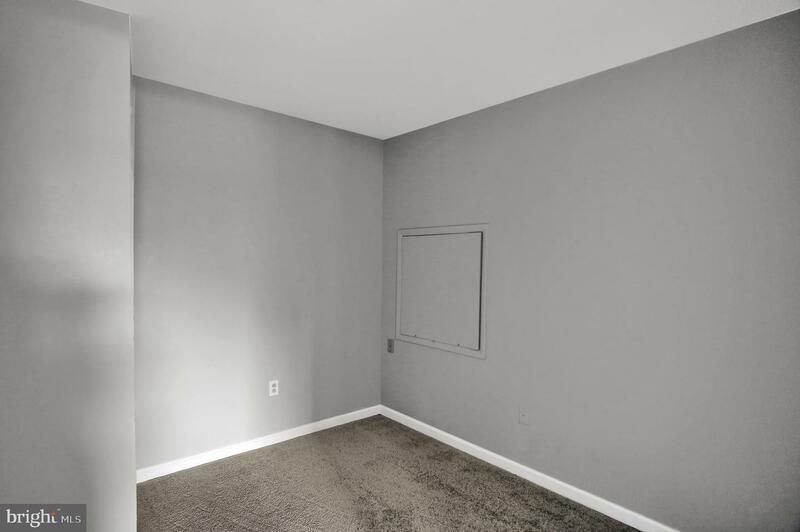 The master has a bonus room which can be a sitting room or dressing room. 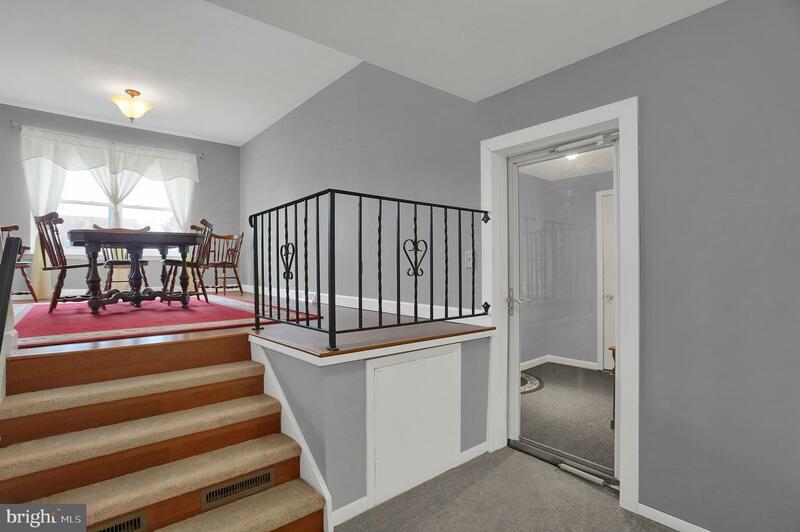 The third floor and stairs are newly carpeted throughout. 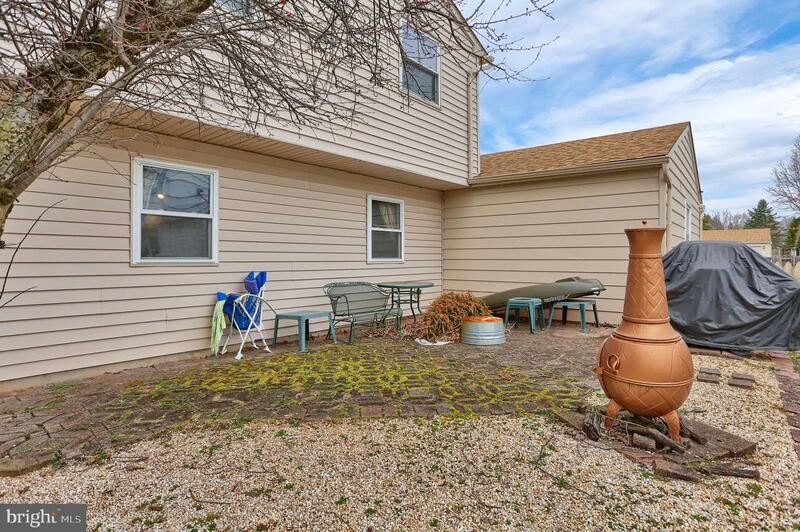 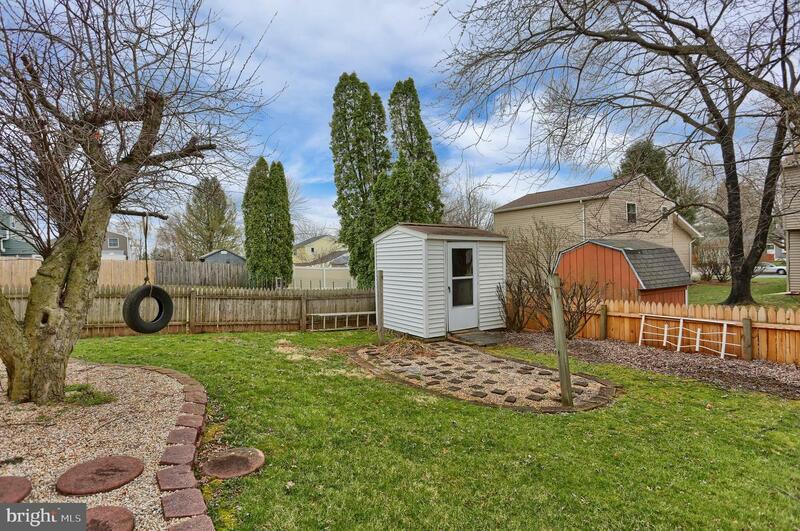 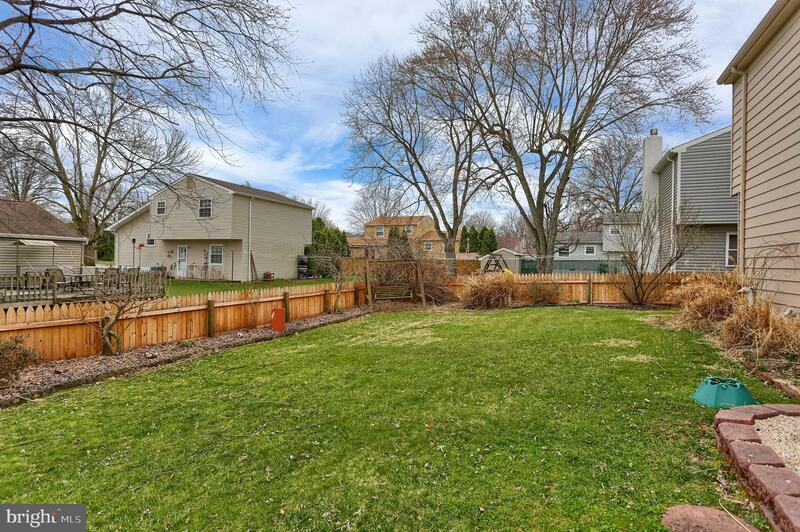 Outback is nicely landscaped, along with a brick patio and fully fenced in yard.